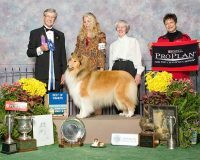 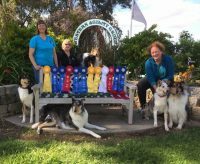 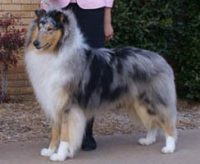 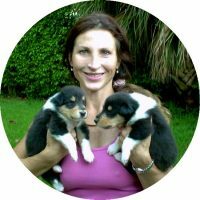 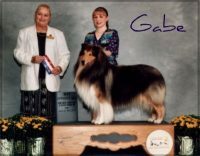 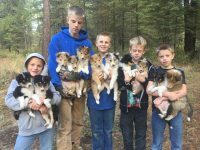 Located in the Northern California foothills.Craig, my daughter Alicia Barry and I have been involved with breeding and showing rough & smooth collies for a little over 23 years. 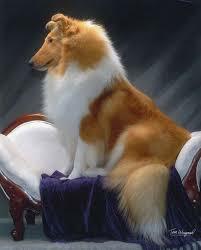 Besides having them as our loving family members, we are very active in the conformation ring. 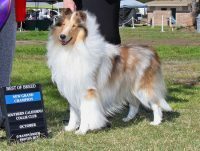 We are members of the Collie Club of America. 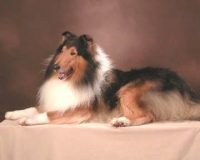 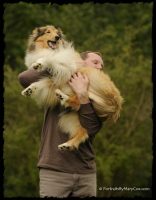 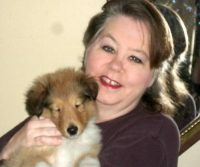 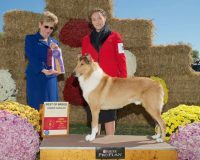 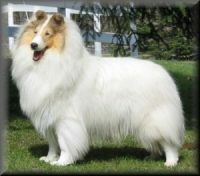 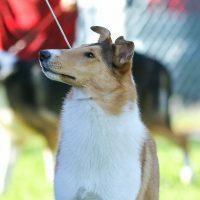 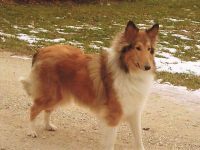 I am also an AKC approved judge for rough and smooth collies as well as junior showmanship for collie specialty shows.